Welcome to BMS WooShoo, where we're helping men, women, and children learn high-quality martial arts skills and take on well-rounded development in the process. 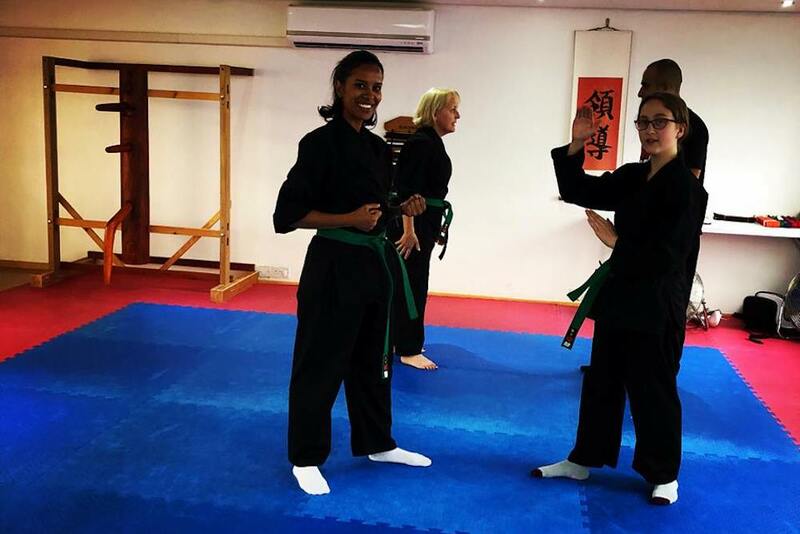 Our programmes are designed to offer the best blend of fitness and self-defence skills. PLUS, we're helping young students build confidence and tools for all aspects of life. We are proud to train people of all experience levels and abilities. We surround everyone with an incredible support system and work hard to help you thrive! Just fill out the short form on your screen to get started today! Click Here to Take Advantage of our Two-Week Pass Special!